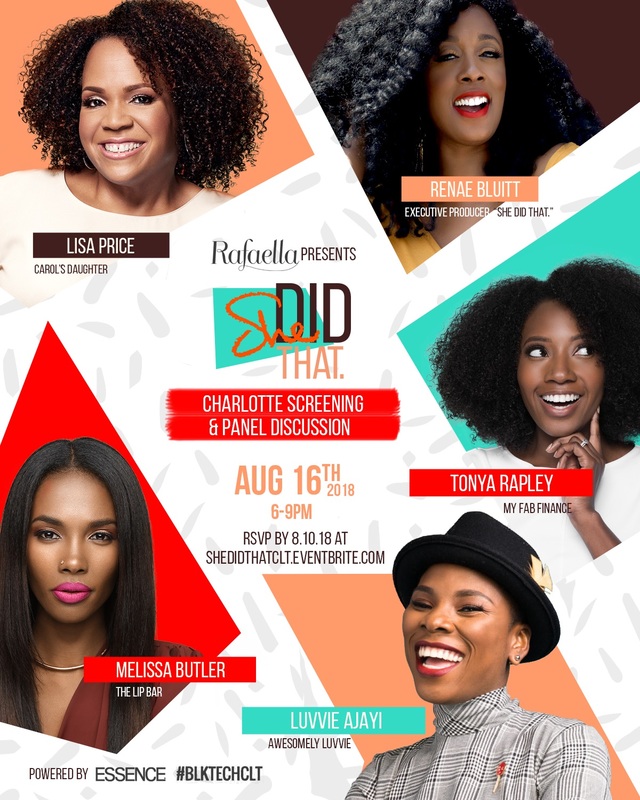 Charlotte, Are You Ready For “She Did That.” on 8.16? Charlotte, are you ready? 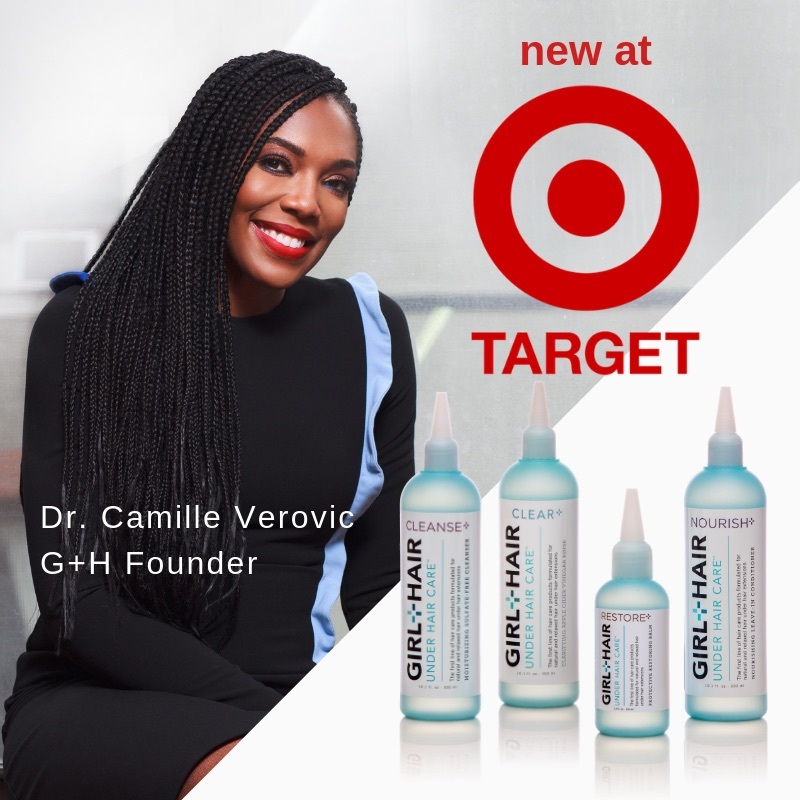 We look forward to sharing “She Did That.” with you on 8.16! Get your tickets soon because you don’t want to miss this special evening with our Executive Producer, Renae Bluitt, Tonya Rapley of My Fab Finance, Sherrell Dorsey of Black Tech Interactive, and Yasmin Quiles of Yaz at Pop! Our Mistress of Ceremonies for the evening will be Melissa Chanel of melissachanel.com. “She Did That.” official style partner, Rafaella, will be on-site giving guests an opportunity to receive a complimentary pair of amazing denim during their pop-up boutique experience. Click here to get your tickets today before they’re gone!